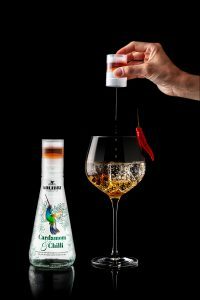 Kolibri Drinks, the future of soft drinks is bespoke! UK soft drinks manufacturer Kolibri believes that bespoke is the future and launched the world’s first bottled drinks which allow consumers to control the amount of sugar in their drink. The category of customisable drinks could be a game-changer for consumers who want healthy, great tasting and indulgent options but also new experiences, engaging ritual and theatre. The adventurous, alcohol-free range was designed exclusively for prestige hospitality where guests want it all. Abstain and indulge in equal measures. Thoughtful yet flexible menus they can further adjust to preference. Multisensory food and drinks experiences but with the ability to control ingredients to match their individual needs. Yes, guests want to have their cake and eat it too. 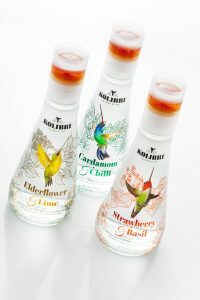 Kolibri Drinks come in three different flavours: Elderflower & Lime, Cardamom & Chilli and Strawberry & Basil. These botanical drinks don’t contain sugar, but the cap on top is filled with an amber Agave blend which is naturally sweet. 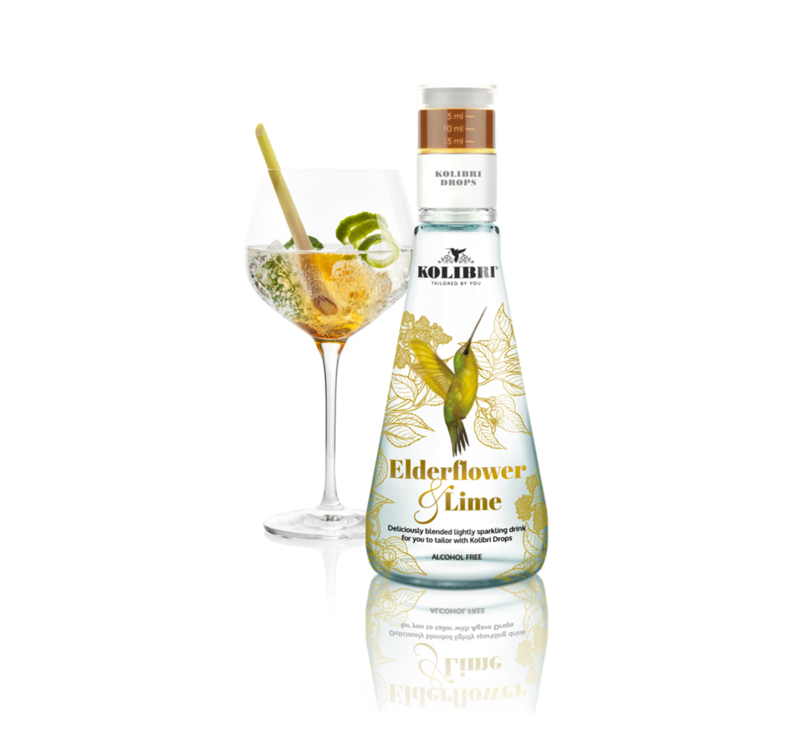 The nectar can be released into the drink to create a dash of sweetness with a hint of caramel and zesty tang of lemons. 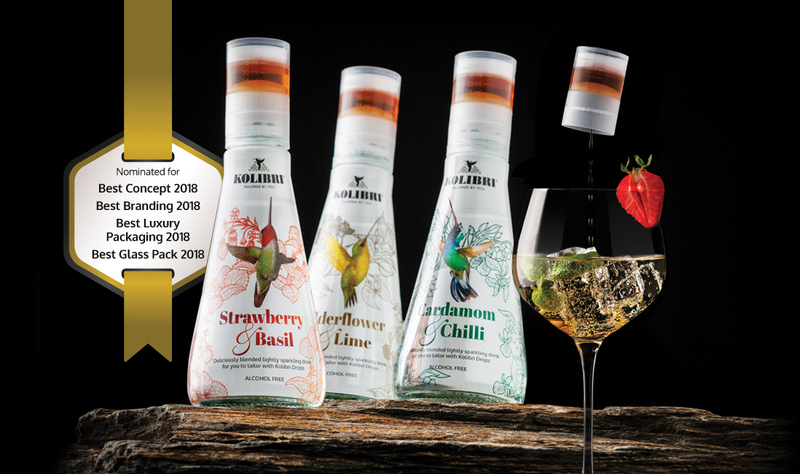 If you would like your guests to experience Kolibri drinks, please explore our website www.kolibridrinks.co.uk and contact us for more information.